You do not have to cut wage levels to reduce payroll expense. 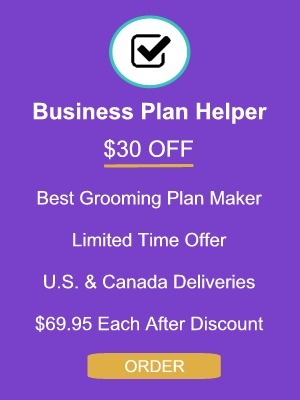 Thousands of pet grooming business owners know only some of the information in this Pet Groomer Wage Systems with Digital Files USB Flash Drive. Most business owners with staff are losing thousands of dollars every year without all of the knowledge available here. You do not have to cut wage levels to save. We offer proof of every unbelievable statement we make describing the content of this amazing information. In our grooming business we lived these compensation truths for 26 years. 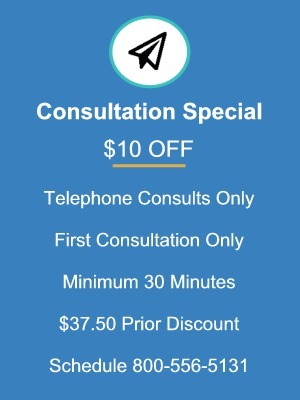 We have personally trained our consultation clients and workshop attendees in various compensation systems and how to compare and choose one for them. We give you the numbers made easy to back every claim we make. Here is proof that paying lower commission results in better paychecks for groomers when you staff properly. We don’t cut wage levels, and yet employers retain more. We will prove it. That’s our difference. We always listen to management thoughts and theories from every groomer and business owner with staff, but when we ask for the numbers that prove their points or systems, we never get anything other than opinion. We would never do that to employees, other groomers and our readers. This User Guide with Digital Files USB Flash Drive is packed with financial proof made easy to understand. There are so many myths surrounding compensation of groomers it became our mission to bust them once and for all with documented proof including plenty of illustrations and worksheets, including blank fill-in versions on a Digital Files USB Flash Drive for your use. 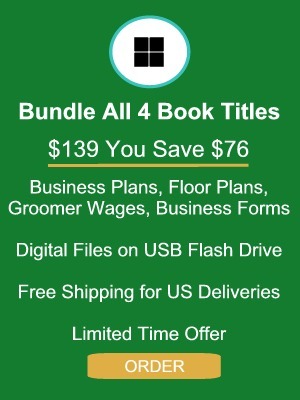 Pet Groomer Wage Systems with Digital Files Flash Drive is the most comprehensive yet easy-to-understand explanation of various wage systems including commission, salary, hourly and mixed formats such as hourly and commission. Originally in From Problems to Profits we explained our preferred staff operations and wage system according to The Madson Management System. As consultants it is our duty to show you other common pet groomer wage systems. Pet Groomer Wage Systems is the result. Now you can compare them all and choose as an informed business owner. You are going to be amazed what the numbers will tell you without prejudice. Learn the biggest hiring mistake ever made from a financial point of view. It has been done by thousands of owners for decades and doesn’t offer better quality, safety or work environment morale. Did you know salary, hourly and commission wages can be equivalent for grooming the same pets in the same amount of time? We will show you how. Discover the real gravy in pet grooming that most groomers forget to focus on. Learn how to organize staff for quality, humane pet care and a better bottom line all at the same time. Most businesses today are not so organized. Forget the chaotic operations of many other grooming operations today. It is simply the result of most owners not studying formal materials like this book. Don’t recycle old wage systems that created today’s chaos in the first place. Learn how to keep it simple and profitable for you and your staff. Forget the brouhaha of “quality over quantity” as being absolute. It is not. Learn why irrefutably. Pet Groomer Wage Systems is complete with illustrations and worksheets not available in the grooming industry. The accompanying digital files are real eye openers. They dispel so many myths about pet grooming operations you will be at the head of the class on groomer compensation. You won’t pass along opinion because you will have proof only possible from the reality of numbers. Remember, you don’t have to lower wages to boost profitability and how you staff your business can work against you without offering any benefits for people or pets, or the art of grooming well. The Digital Files USB Flash Drive includes blank forms and worksheets to develop your groomer wage system. You can even customize them, and share with staff perhaps in your employee handbook and pass them out at staff meetings. Would you like to see the Table of Contents and List of Illustrations for the Pet Groomer Wage Systems User Guide? Great! Click the link below to view it in a new window on your device.